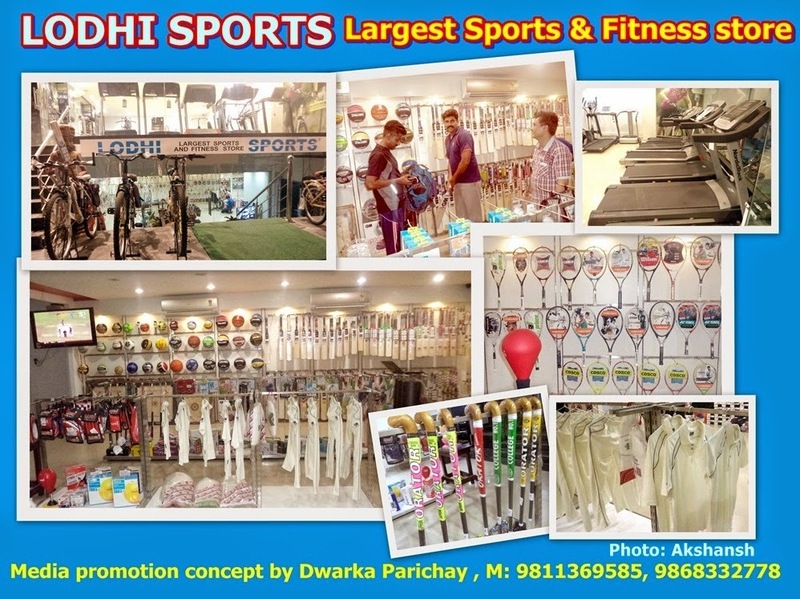 LODHI SPORTS – Largest Sports & Fitness Store. Address: D-453-54, Ramphal Chowk, Sector-7, Dwarka. A grand Sports Excellence Award -2014 @ Talkatora Stadium on Sunday 20th July, 2014 @ 10 A.M.